Who will you be in five years? New York City-based artist Brenna Lipset posed the question to 20-year-old Northwestern students for her multimedia project, “20 in 2018,” on Nov. 12 and Nov. 14. 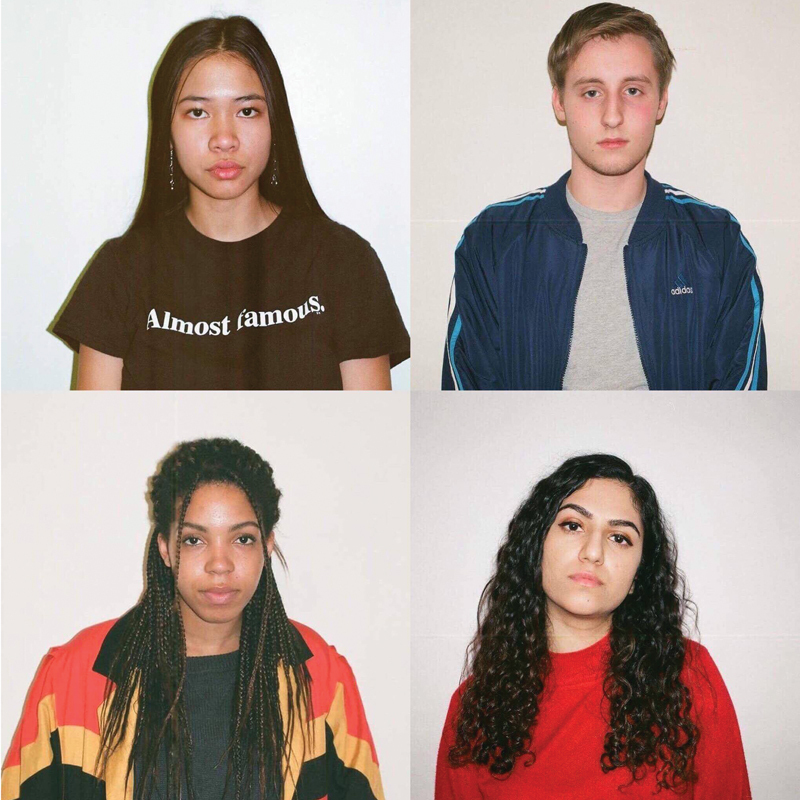 The name “20 in 2018” speaks for itself: Lipset interviews and takes photos of 20-year-old volunteers who answer questions about their teenage years, opinion of politics in the country, their future plans and more. Lipset, who is also 20 years old, said participants are told to treat the interview like a “video diary to your future self” rather than a professional interview, since Lipset plans to follow up with them in five years. The project began in March after Lipset gathered inspiration from her friends’ experiences and from “Seven Up,” a British documentary that recorded the lives of English kids every year for seven years. Lipset began her project in her hometown of Cambridge, Massachusetts, and later continued in New York City. Since then, she has traveled all around the country for the project and has spoken to over 450 20-year-olds through pop-up events, like the two at Northwestern. NU Quest Scholars, an organization for low-income and first-generation college students, and For Members Only, Northwestern’s black student alliance, helped promote the “20 in 2018” pop-ups. Mari Tibebu Gashaw, SESP sophomore and director of communication for FMO, knew Lipset from high school and said the two previously talked to her about coming to Northwestern for the project. Christian Reyes, SESP senior and co-president of Quest Scholars, said both Quest Scholars and FMO found Lipset’s project as an opportunity to tell their student’s stories. “Our students don’t get as much visibility as other students on campus, so (20 in 2018) is a good chance for them to get that,” he said. Lipset said she noticed that “20 in 2018” attracted people with marginalized identities, such as low-income people and women of color. Women took up a vast majority of her interviewees, she said. Lipset acknowledged that “20 in 2018” wasn’t “anything revolutionary,” but instead a creative way to talk to people from various backgrounds. While the project covered a vast array of 20-year-olds in Cambridge and New York City — from students to artists to strangers on the subway — elsewhere, Lipset is limited to only university students for her pop-ups. She said that she failed to represent the demographic of 20-year-olds in those cities, but hoped to use social media as a way to legitimize the project and spread it beyond college campuses. She plans to finish the project in early December after reaching her goal of 500 interviews. And although Lipset spearheaded “20 in 2018,” she wants to remain as dissociated from the project as possible.